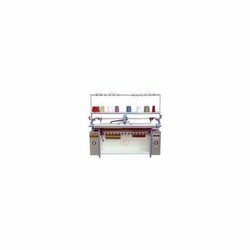 We, Nav Pankaj Creations are an ISO 9001:2015 certified organization engaged in supplying, trading and wholesaling a wide assortment of Knitting & Embroidery Machines. 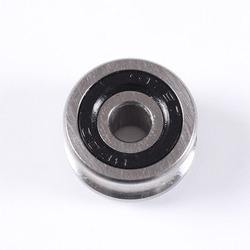 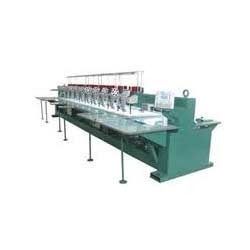 All our products are obtained from most trusted and reliable vendors of the market, who fabricate them with utmost precision and hard-work. 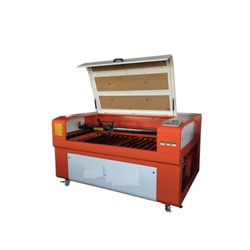 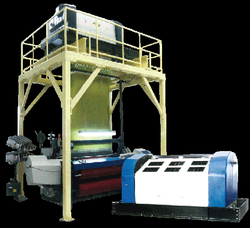 The offered machines are acknowledged in the market for their attributes such as efficient performance, reliability, rugged construction and longer service life. 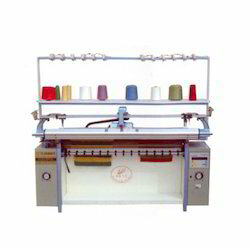 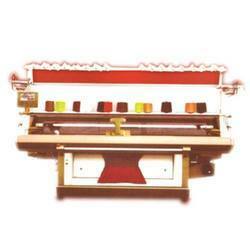 Offering you a complete choice of products which include sleeves knitting machine. 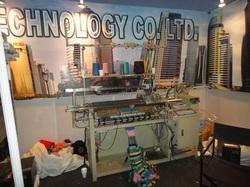 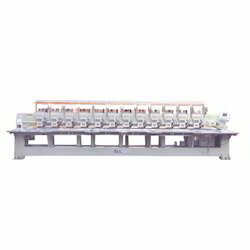 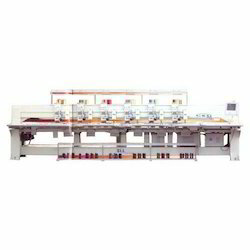 We are a leading Importer & Supplier of Sweater Knitting Machine. 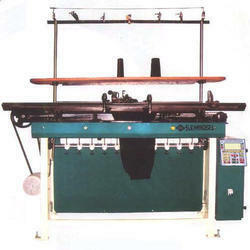 Our product range also comprises of Embroidery Machine, Sequin Embroidery Machine and Knitting Machine.